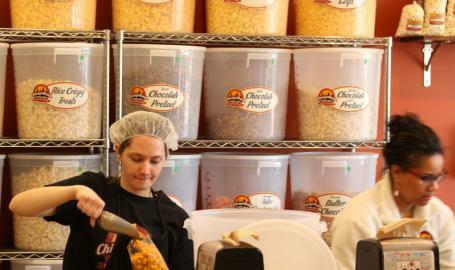 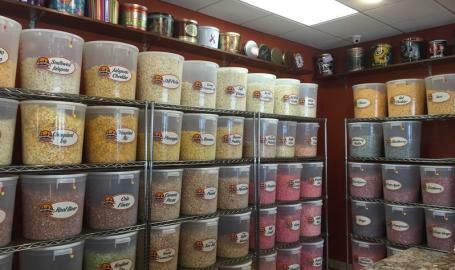 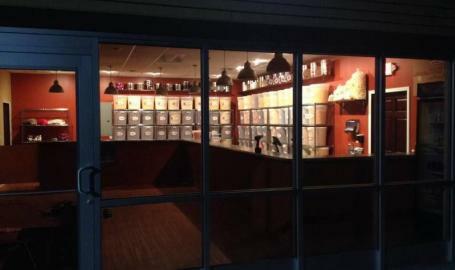 ChicagoLand Popcorn offers more than 250 seasonal flavors of delicious freshly popped gourmet popcorn. 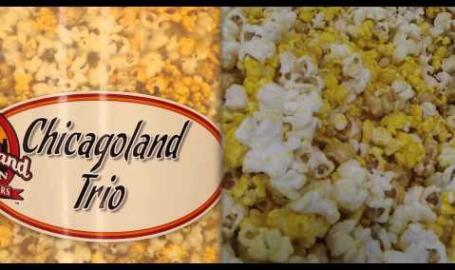 Our unique technique infuses the flavor of 100% real ingredients into our popcorn for unbelievable flavor! 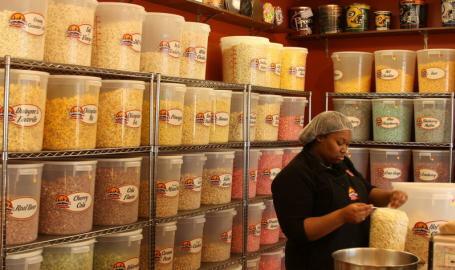 We welcome group tours and offer a tantalizing popcorn sampling experience sure to enhance every South Shore visit.